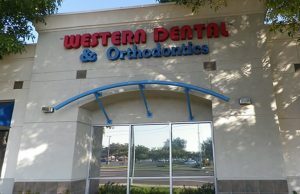 Western Dental, E. Stockton Blvd. & Fruitridge Blvd. Click the link above for directions, appointments, and more.